Inventors and hobby engineers are using the free MEDUSA4 Personal CAD suite and the eSERVICES portal to turn their hobby into a business. Cambridge, UK and Pittsford, NY – 31 October 2012: As the recession bites, hobby engineers and inventors looking to turn their ideas into cash are using CAD Schroer’s free, fully functional MCAD suite, MEDUSA4 Personal, with its eSERVICES portal, to ease the path from idea to patent to production. 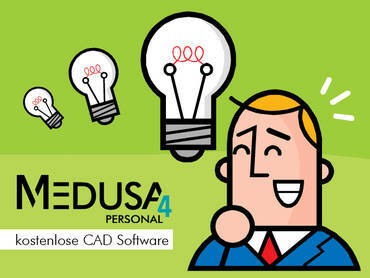 MEDUSA4 Personal is a powerful 2D/3D CAD package for Windows® and Linux® – part of CAD Schroer’s MEDUSA4 family of CAD solutions – and is completely free for private, non-commercial use. 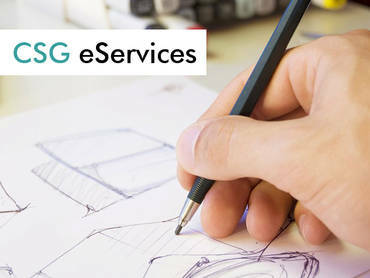 Anyone wishing to use their designs commercially can convert finished designs to PDF, DXF or commercial MEDUSA4 format for a very small fee via the CSG eSERVICES portal. New businesses do not have to pay for the software, only for commercially viable results. With MEDUSA4 Personal, inventors can turn scanned-in paper sketches into intelligent geometry with the MEDRaster editing tools. The Parametrics module allows users to create design variants, as well as simulate the movement of entire assemblies.